The hand made papers are available in 100 /200 /300 GSM of size 22" X 30"
The handmade .with metallic finish in dark colors , can be used for special products. Since our commencement, we have been readily successful in establishing a specialized standing for ourselves in this arena by bringing forward Metallic Paper Sheets. We are a prime Manufacturer, Supplier and Exporter of Metallic Papers, based in India. Our Metallic Paper is designed using quality paper and other materials. 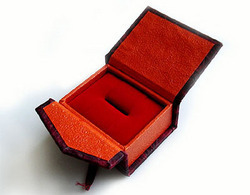 The Metallic Paper offered by us, is available in varied designs and colors. 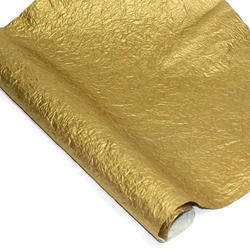 Moreover, we offer Metallic Paper at affordable price.